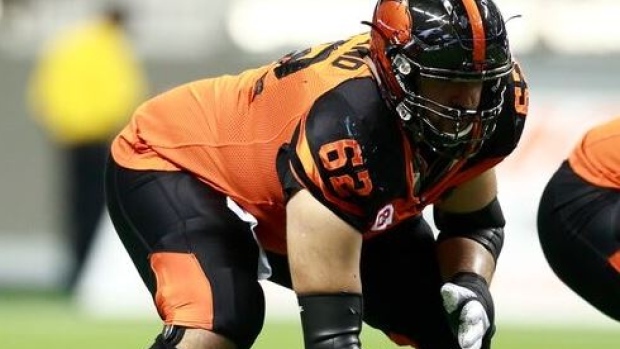 BC Lions centre Cody Husband is retiring, according to TSN's Farhan Lalji. Husband has already had two surgeries this off-season and would have needed a third to keep playing according to Lalji, who added the 31-year-old plans to get into policing. The 31-year-old played the past five seasons with the Lions after starting his career in Hamilton, playing two seasons with the Tiger-Cats. Husband will finish his career playing in 77 games.